How can you take your at-home bar from glum to glam? 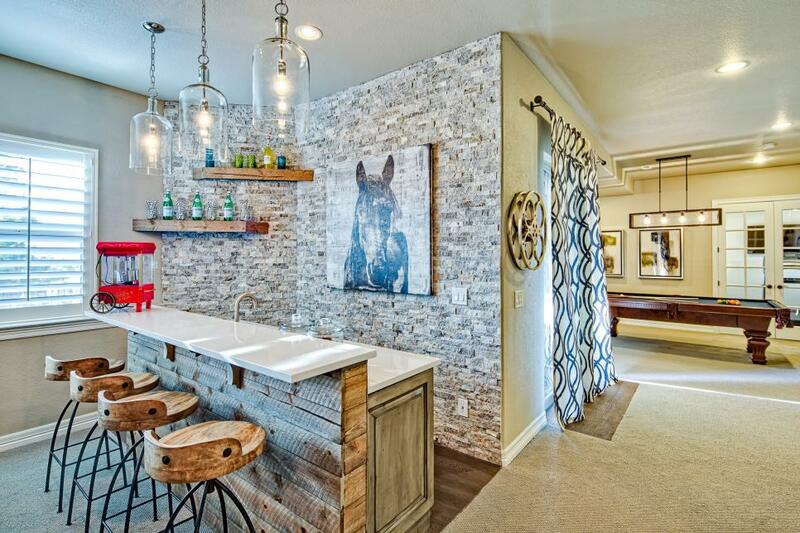 A home bar is a chic and modern approach to stylizing your home with an added advantage of being great for entertaining friends, family, and guests. If you are the type of person who loves to spend an enjoyable time at home, then a home bar is the best solution there is. It could be where you enjoy a drink with friends, invite colleagues for a boy’s night or entertain family while impressing them with your exceptional bartending skills! 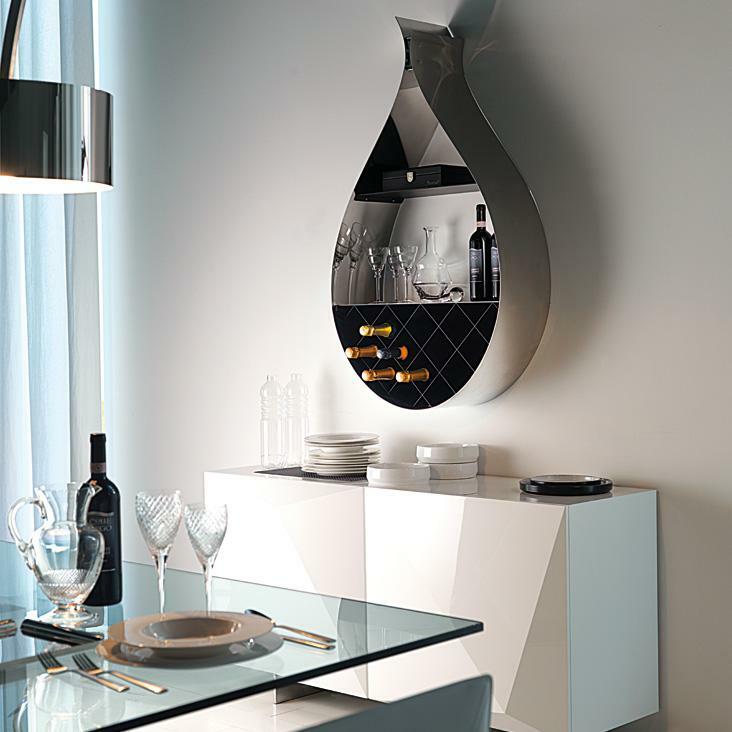 The best part is that it can be placed anywhere you’d want, be it a basement, living room, dining room or even the kitchen. There are a plethora of home bar designs that can add great value to your home décor, giving a rather luxurious and lavish appeal to your space. 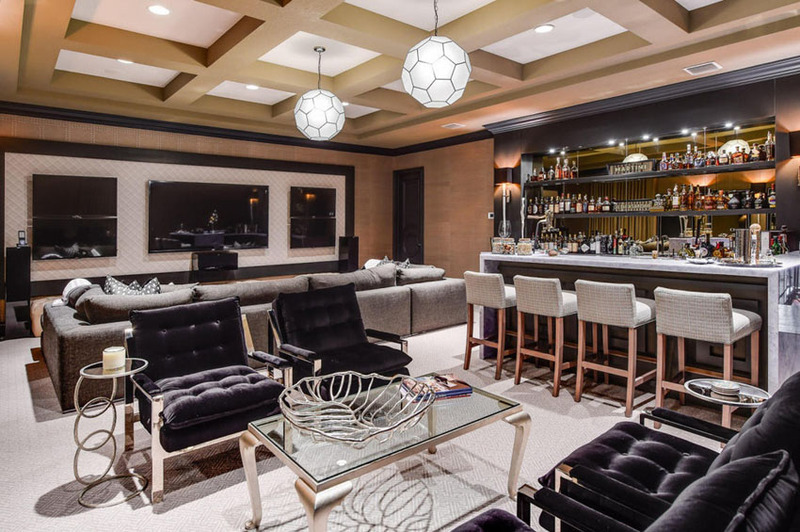 From modern bar designs to traditional styles; contemporary home bars to antique styles, you can pick your preferred choice and enhance your space all by yourself. All you need to do is browse through some amazing home bar ideas, designs and inspirations, and enjoy a relaxing and fun time at home. 2) A great thing about bars is that you can experiment with a variety of colors, finishes, shapes, styles, and textures. Learn how to create a very impressive space that radiates charm and panache with these experts. 3) Choose stylish bar stools and accessories to complement your décor. The right kind of accessories works like magic when stylizing modern homes. For example, attractive bold neon signs, exquisite artwork on the walls, retro wall paintings, and rustic wood art, all add zesty appeal and elegance to your décor. 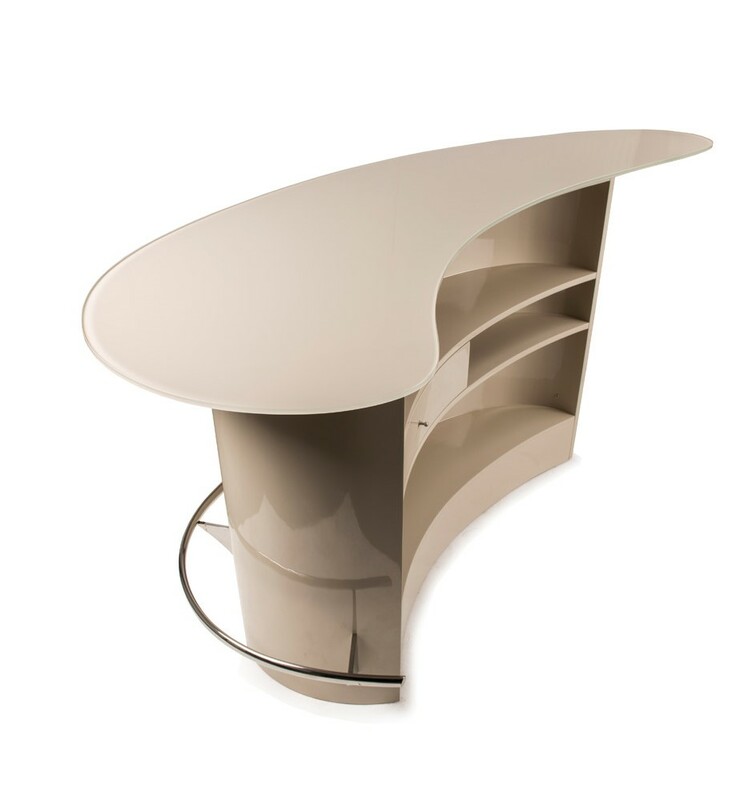 If you are looking for a place to store your preferred poison then there are many bar cabinets and minibar designs available online that are chic, oh-so-trendy and quite interesting! 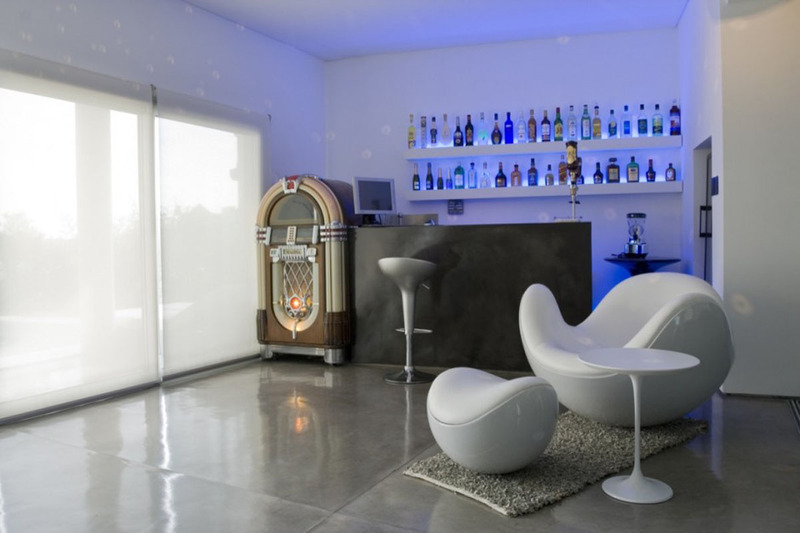 Go ahead and design your happy place to socialize, entertain, engage and much more… If you have any interesting modern home bar designs to share, please enlighten us!